The move largely recognises the function that both managers have been performing for a while, but adds clarity and structure, to an already successful team. Each will report directly to the Board of Directors as part of the long term plan to distribute responsibility and authority more formally, setting out a stronger business for future growth. 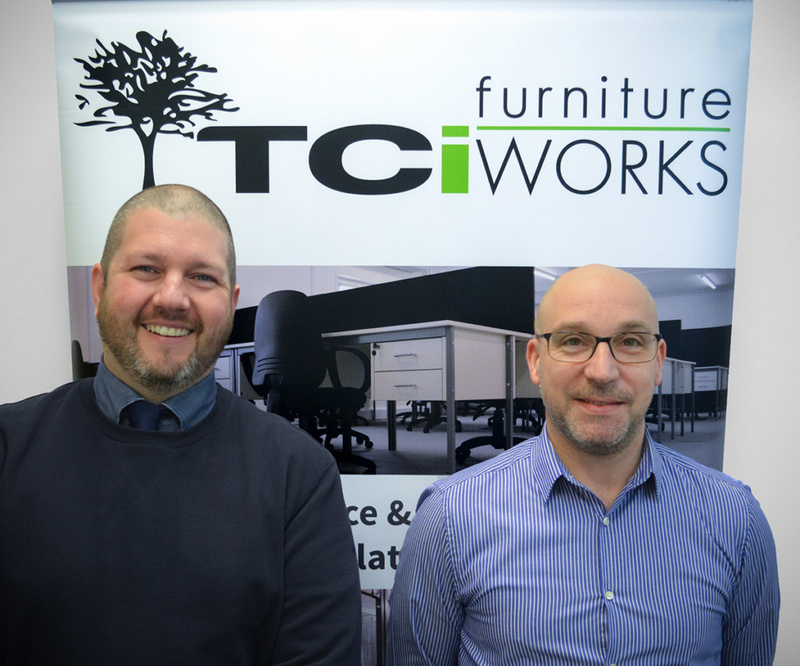 “It pleases me that we have people within our organisation that have the appetite and capability to drive the company forward on to further success.” Allan and Darren are fully committed to furthering the achievements of TCi furniture WORKS and we wish them every success in their new roles.